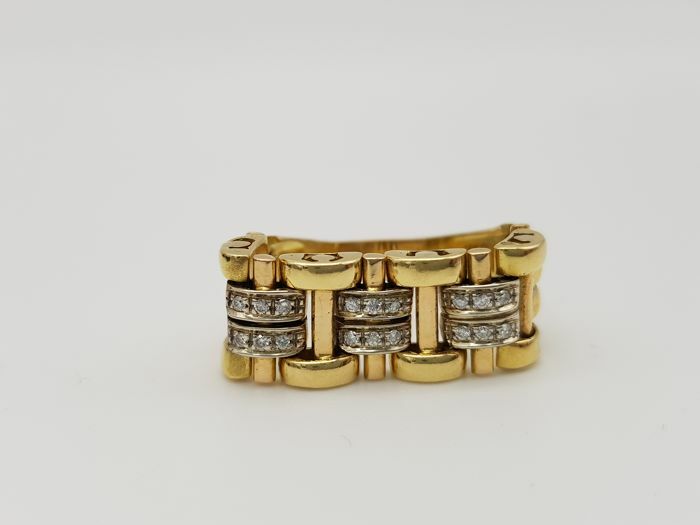 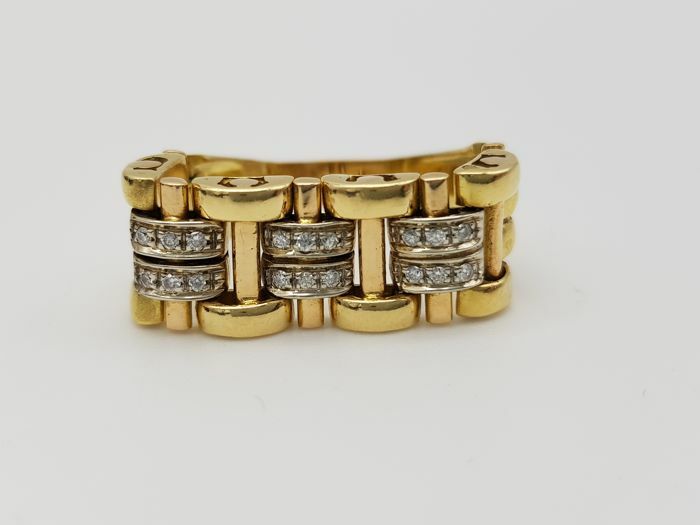 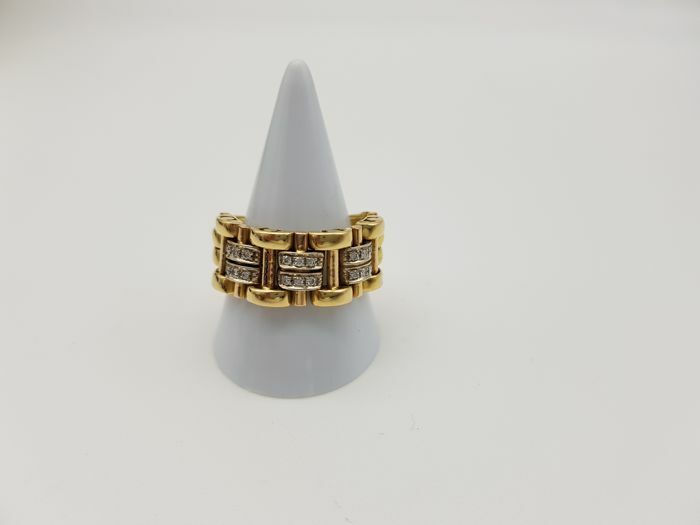 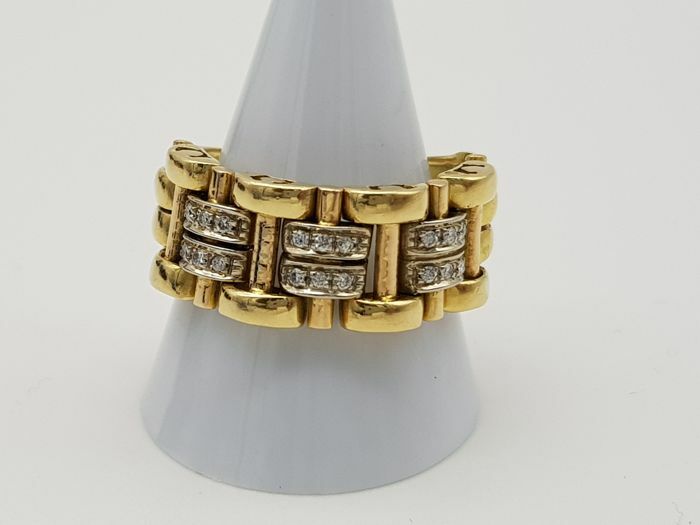 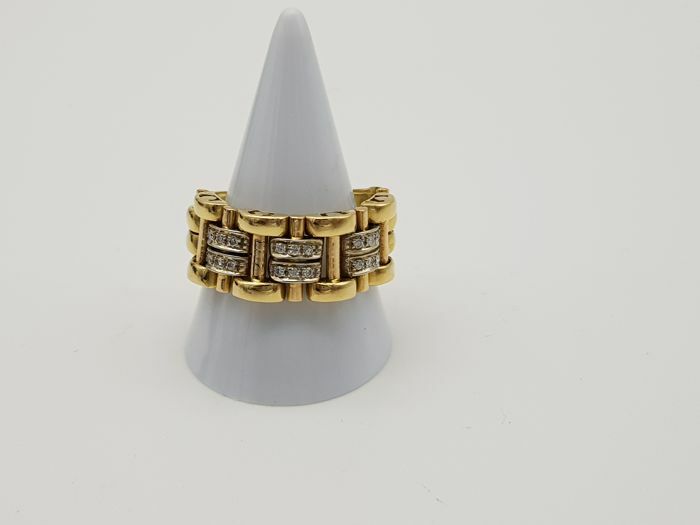 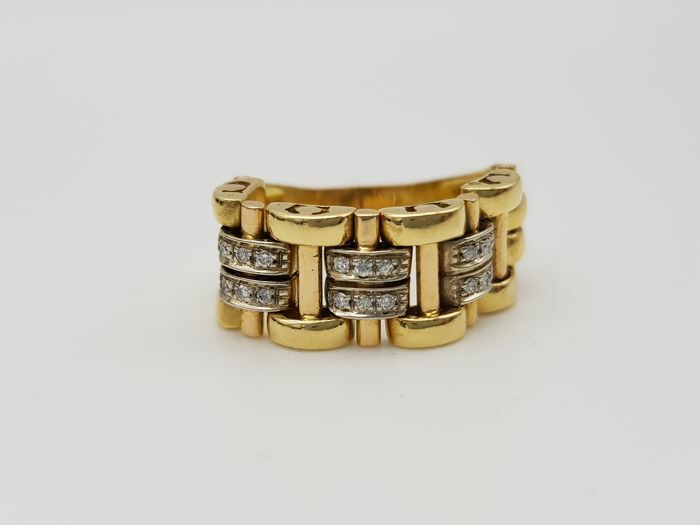 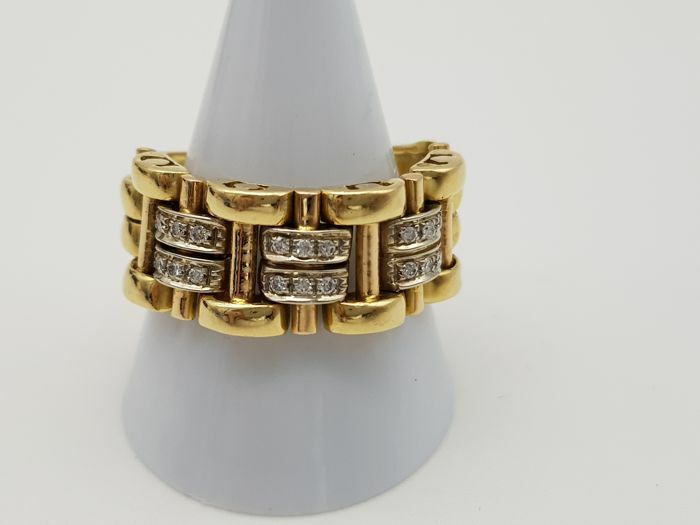 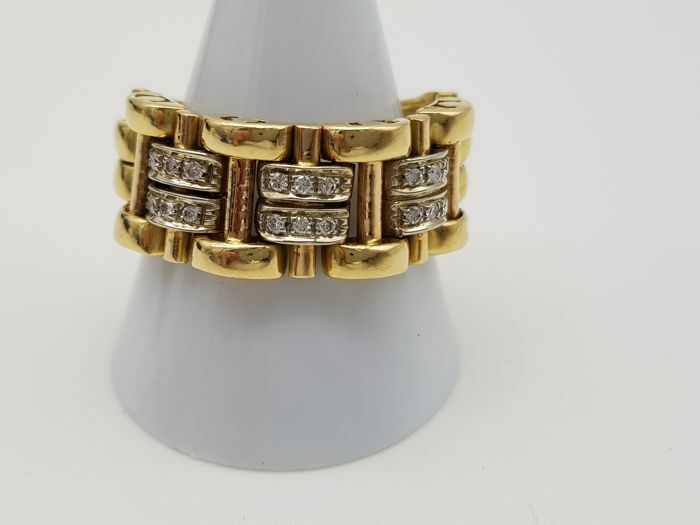 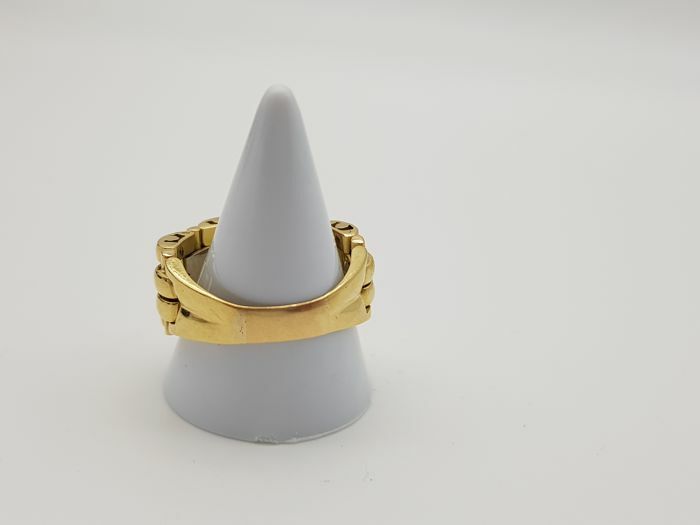 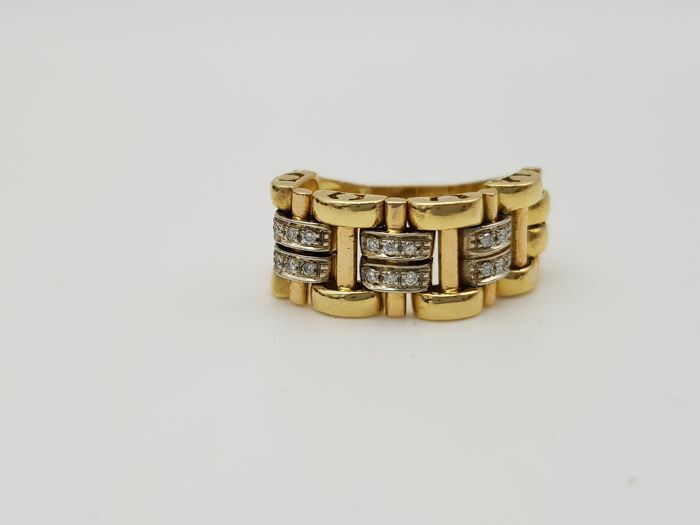 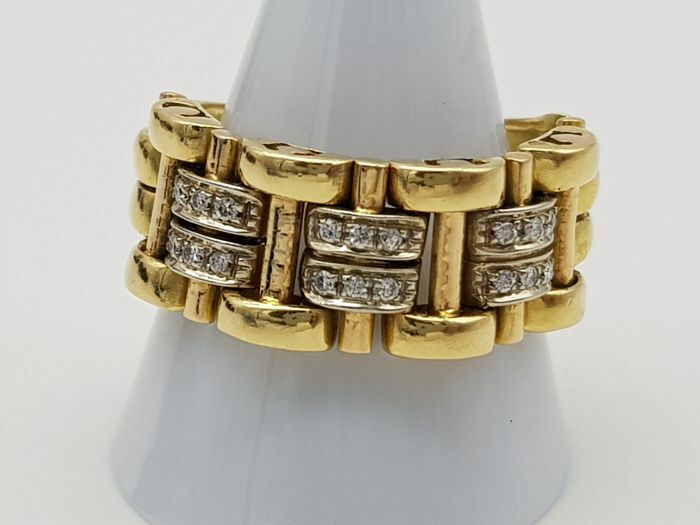 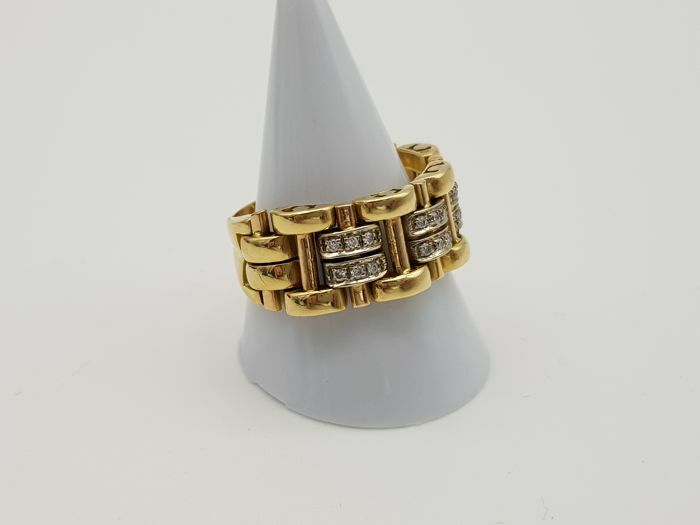 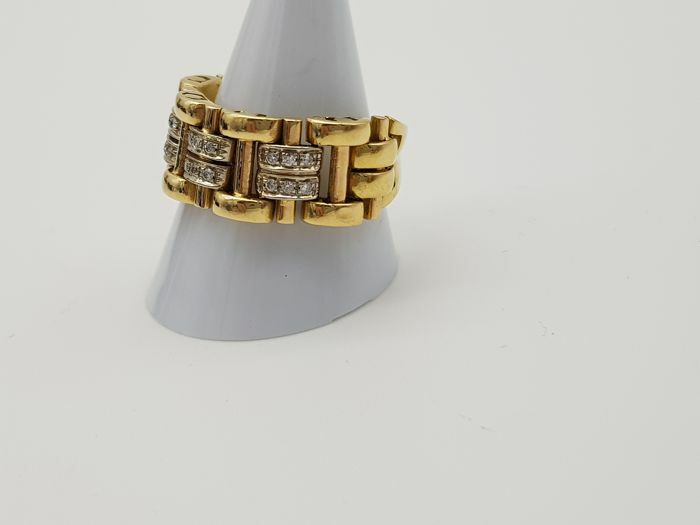 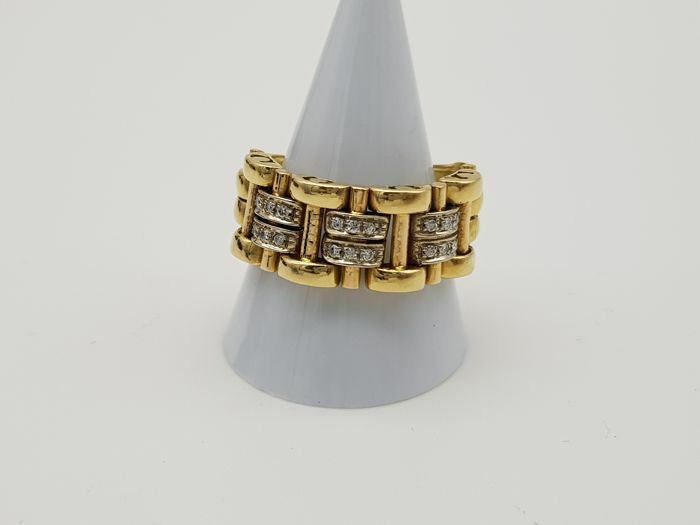 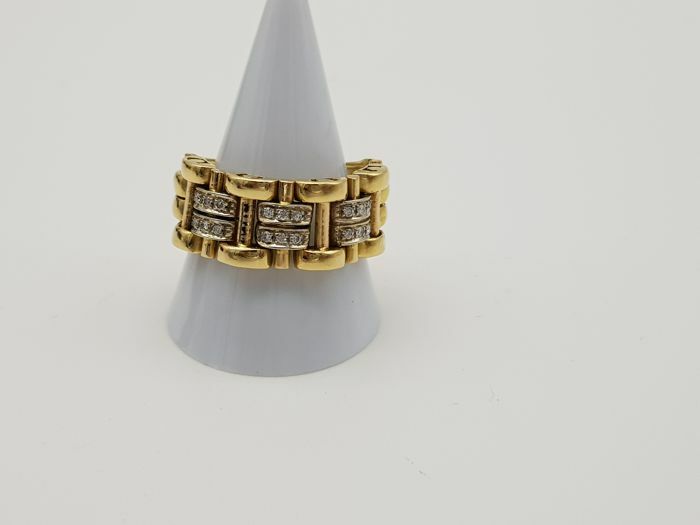 Ring in 18 kt yellow gold with brilliant cut diamonds for an estimated weight of approx. 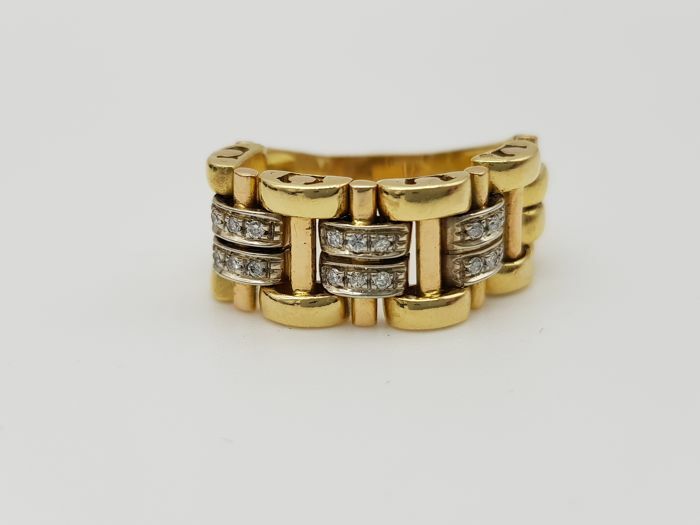 0.18 ct, colour F-G/VVS. Voit noutaa tämän erän myyjältä: Napoli (napoli), Italia.